Revere Health’s CLIA-certified laboratory in Payson offers patients and referring providers quick results. Our registered medical technologists meet high educational standards and come from experienced backgrounds. Our patients receive unmatched service, proved by our performance record of drawing sufficient blood samples with only one puncture every time. Among our services are clinical lab testing, phlebotomy services, guaranteed 30 minute results (unless longer incubation is required) and specimen collection from Payson, Orem, American Fork and Provo for patient convenience. 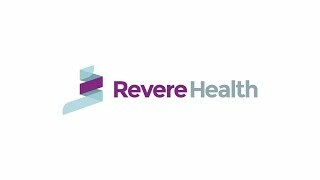 If you need lab services, ask your primary care provider about Revere Health’s medical laboratory in Payson today.